I shall be unwrapping Krampus, tearing through its film and ripping out its contents to discover if it’s a gag gift or God’s gift to cinema. 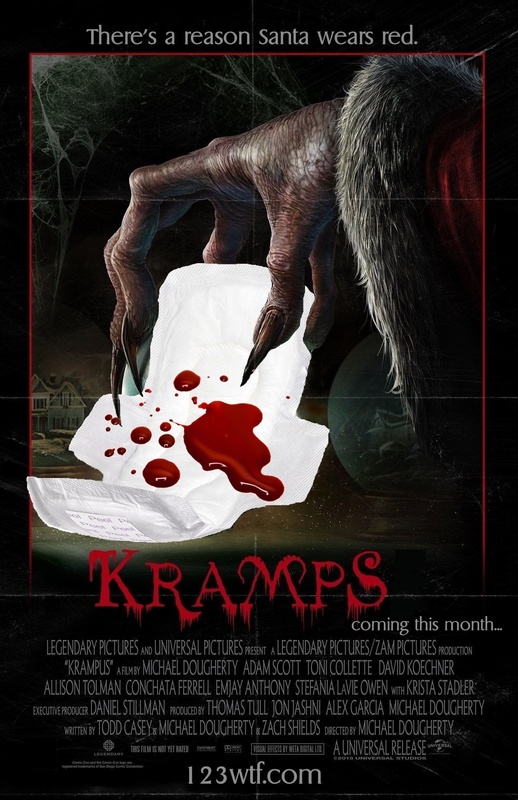 So read on only if you’ve already seen Krampus, or don’t plan to. I shall be exploring the layout of The Forest, digging up its roots and getting to its heart to determine if it’s lush or dense. 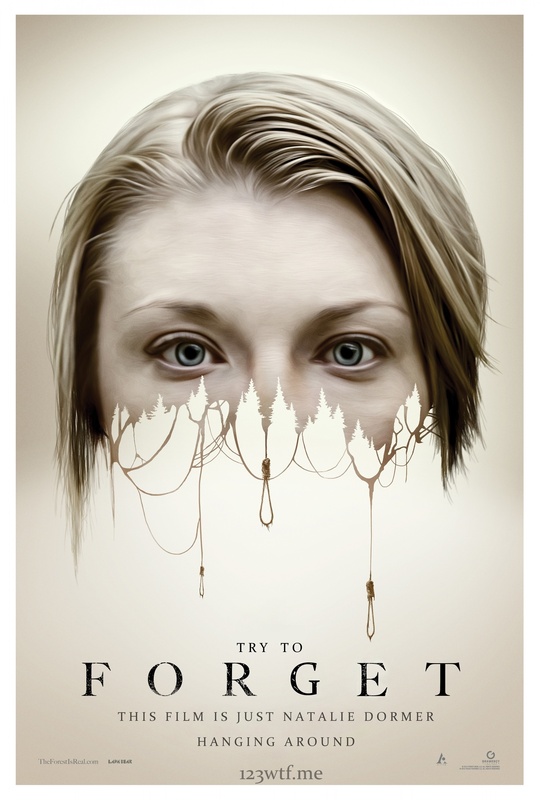 So read on only if you’ve already seen The Forest, or don’t plan to.